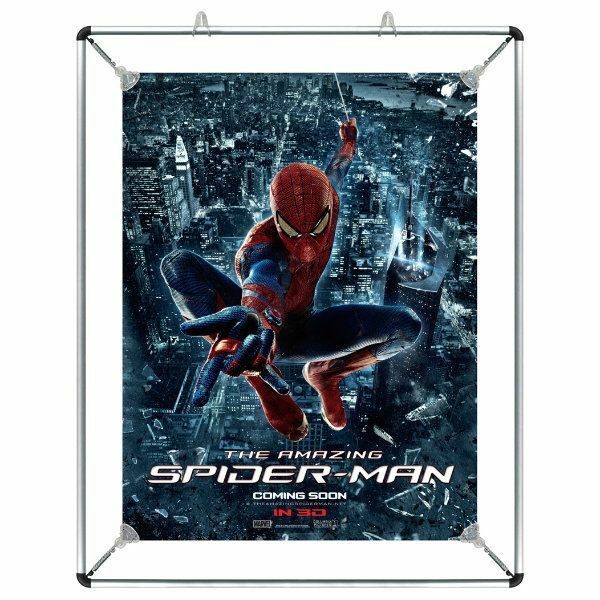 Overall Size: 21.97" x 27.95"
Packing Size: 2.17" x 2.83" x 1.18"
A lightweight frame that stretches the poster from 4 corners. 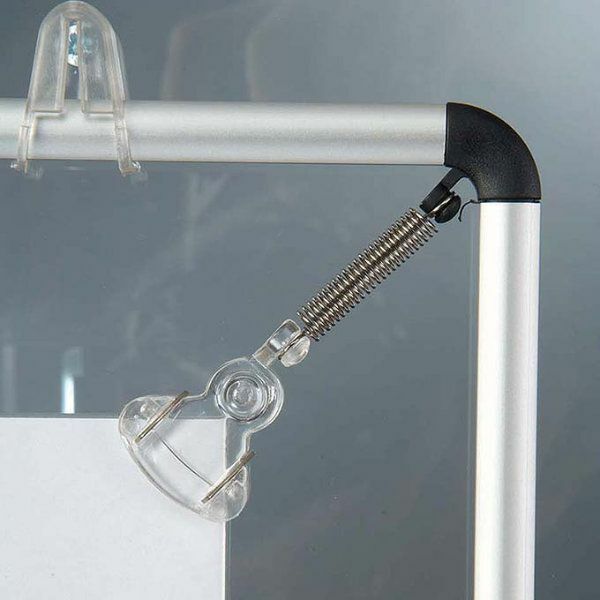 The poster can be easily changed with the help of plastic clips. 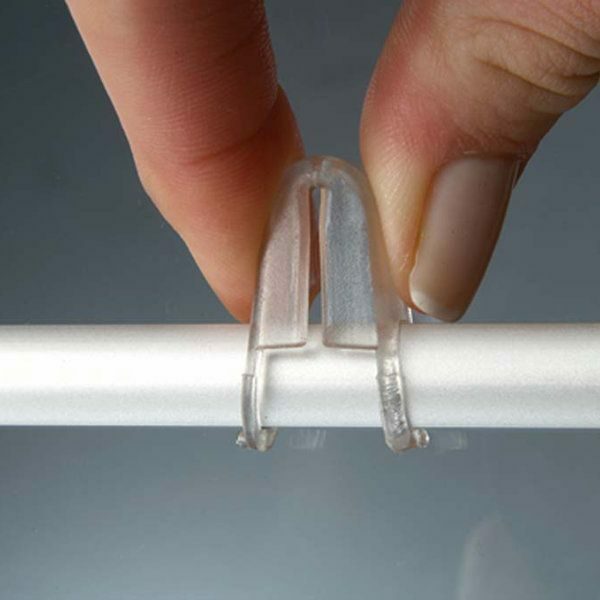 The plastic clips stretched from the corners place the poster in the center without spoiling or harming the poster paper. 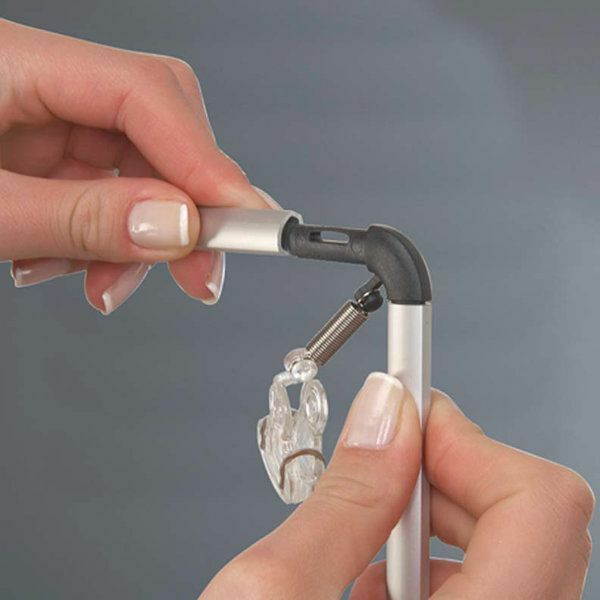 Each pack includes 4 clips & 2 hanger. 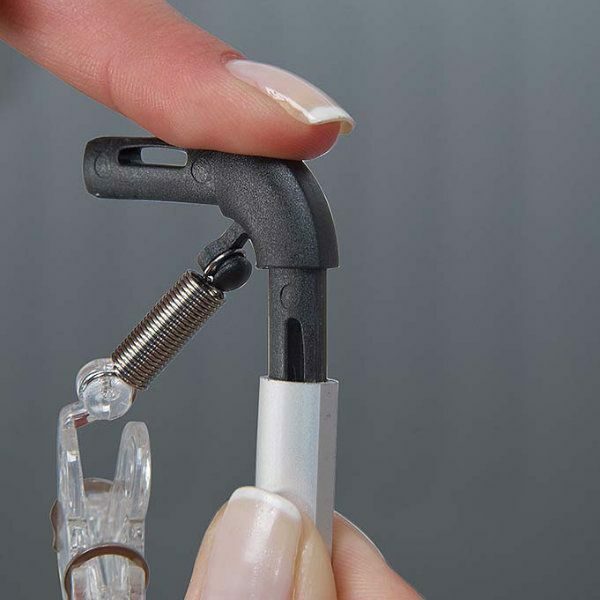 Two plastic hangers for both wall mounting and ceiling suspension are included. Single packed unassembled in carton tubes with an easy-to-understand instruction sheet. 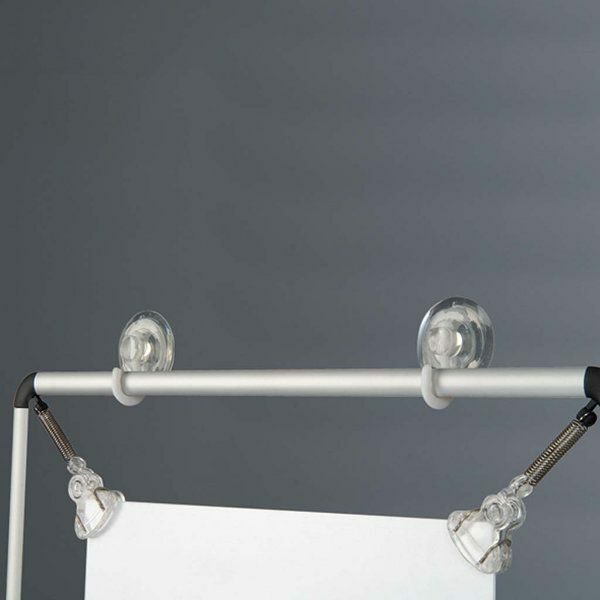 Hangers are suitable for wall mounting & ceiling suspension. Recommended poster material is paper, any heavier material such as vinyl or textile may damage the springs at the corner. Accessories such as suction caps & ceiling hangers are optional. Suitable for silk screen printing, max. letter height is 3/8 inch (8 mm). For different kind of use the aluminum strech frame is a low cost print holder. 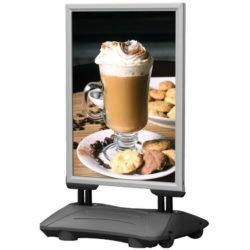 These quick frames are not too expensive as a display which can be able to hold printed paper and can be found in various dimensions. 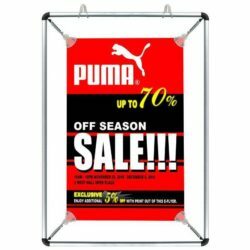 Compared with the traditional snap frames these indoor sign holders are cheaper. They have a silver aluminum appearance and black matte finish edges with clear clips which hold graphics in place beautifully. You can find use double sided strech frames, in landscape or portrait positions. 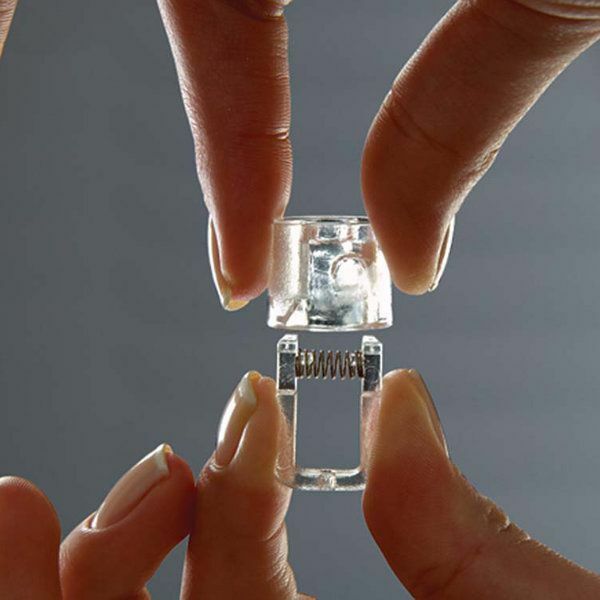 They enclose the printed poster by gliding the paper easily inside the clear clips at 4 edges. 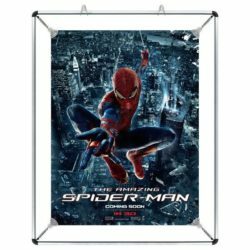 If you rise the poster up, the difference of the poster won’t need the frame to leave the wall. They use these low cost frames generally in front of the shop windows with suction cup sor clear strings. The plastic clips holding the paper from the four corners place the poster in the center of the frame without spoiling or harming the poster paper. Do you have any idea where to use these quick to change sign holders? 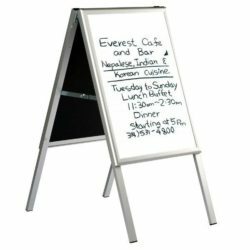 Aluminum print holders are so suitable for the announcement signs for restaurants, schools, lobby, meeting rooms, gas stations, shops, banks, public areas to announce different kind of messages, deals, notices, sales or menus. They are suitable for various business conditions and they can also be used for all kind of commerce for exemple nail shops and pharmacies where the circulation is. 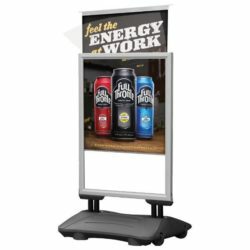 Where to use these quick-to-change sign holders? 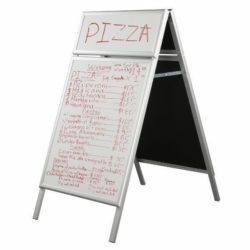 Aluminum print holders are great announcement signs for restaurants, schools, lobby, meeting rooms, gas stations, shops, banks, public areas to post various messages, deals, notices, sales or menus.